BeaverSprings Manufacturing works with clients to produce custom products to their specfications. 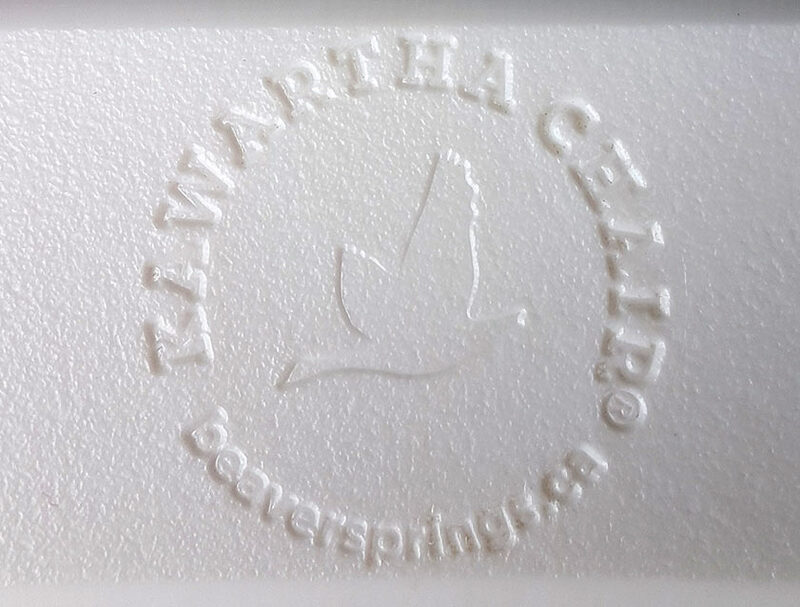 The Kawartha Chair® is an example of a licensed product that we manufacture and distribute for the company who owns the brand. We also offer custom engraving to provide your own unique logo engraved into your products. We can provide designing services as well, if required. Colour mix and match and custom colours are some of the options we offer. Contact us today for a free estimate on your project. 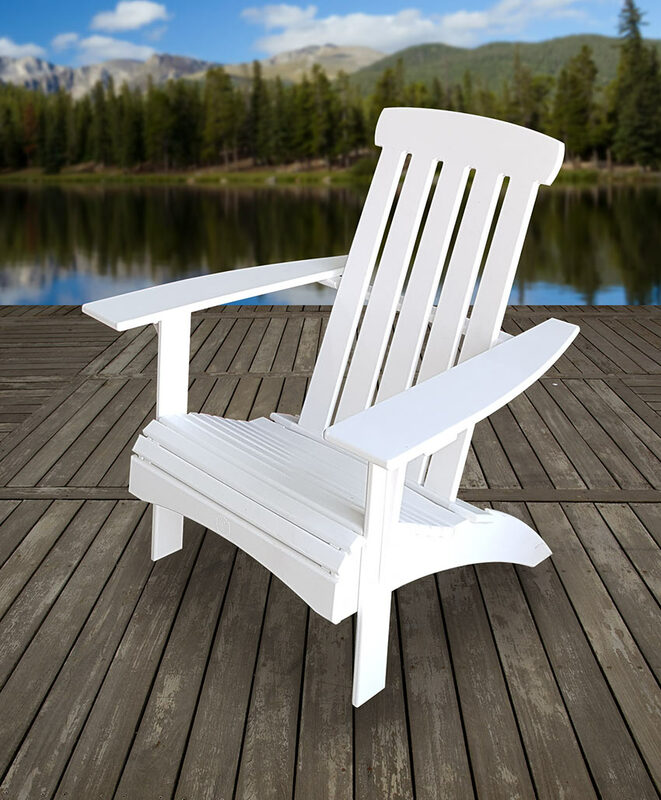 The Kawartha Chair® is a unique design for outdoor comfort and relaxation. Constructed using all stainless fasteners and 3/4" HDPE recycled plastic.